You can easily connect your Libelium waspmotes to the ThingSpeak™ IoT analytics platform by using the ThingSpeak cloud connector, which is built into the Libelium Meshlium IoT gateway. With the ThingSpeak cloud connector, you can pass data from your Libelium sensors to ThingSpeak without writing any custom code. Once your data in ThingSpeak, you can use MATLAB to develop online and offline analytics and visualizations for your sensor data. Learn more about ThingSpeak and start a free commercial evaluation. 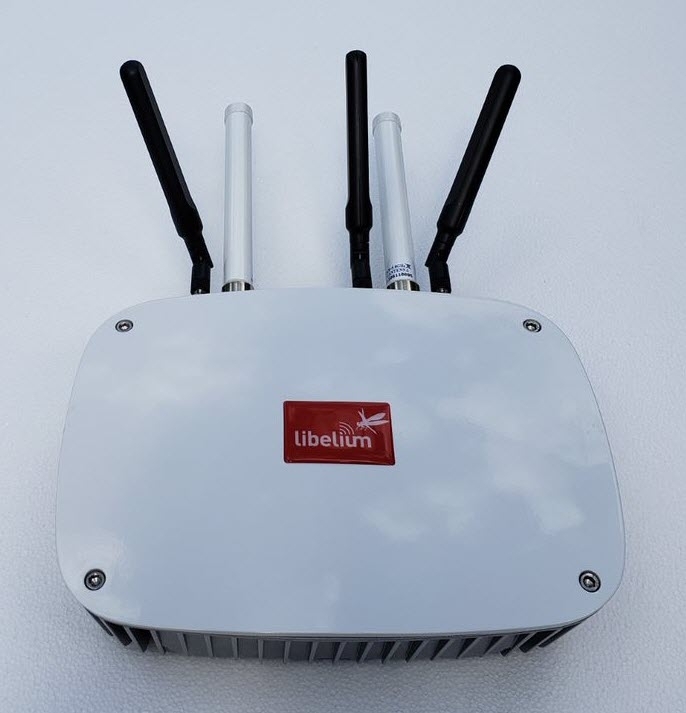 Libelium sensors are used in a wide range of commercial IoT remote monitoring applications including smart agriculture, smart cities, and air quality management.